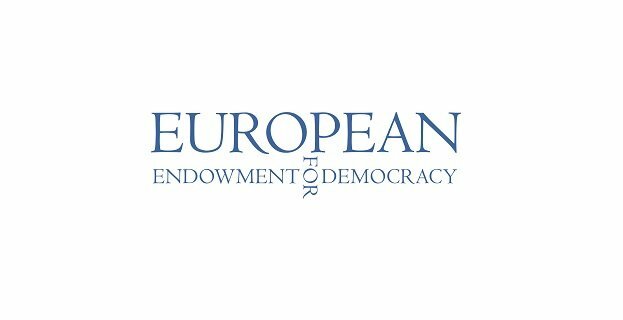 EED’s goal is to provide flexible support to democracy activists, complementing other EU and member state democracy support programmes. EED provides context-based, demand driven support based on a principle of fostering democracy and facilitating initiatives of local actors. EED believes in taking an unconventional approach to supporting democracy through investing in transformational ideas and the people behind them. Its geographic mandate covers the European neighbourhood and beyond. EED seeks a trainee for a traineeship (starting around January 2019) for Administrative and Logistics Support. Assistance is required to support EED reception desk and support EED’s events and travel arrangements. Fluency in English and French required. Russian or Arabic or other EED language would be an advantage. Proficiency in Microsoft Excel and other IT platforms an advantage. In line with the professional immersion agreement provisions, the maximum age of applicants shall be 30 years old. For practical reasons, citizenship of an EU Member State or residency in the European Union is preferred. Assist with other administrative tasks of the EED team. The successful candidate should be ready to undergo training to receive an “attestation générale de compétence Agent de gardiennage” before taking up duties. Should you be interested in a position and meet the criteria, please submit your CV (Europass format preferred) and a cover letter specifying to which position you are applying and contact information for two referees. Applications should be made online using the “apply” panel on the following page: https://eed.recruitee.com/o/traineeship-administrative-and-logistics-support. After successfully submitting your application, you will receive an automatic email confirming receipt of your application. Please no phone calls/emails/letters. The application deadline is Friday, 30 November 2018 at midnight Brussels time. Preferred contractual relations with the trainees is a Convention d'immersion professionnelle (a professional immersion agreement under Belgian Law). The expected level of monthly remuneration is around €1,450 net per month. Duration: six months (with the possibility of extension up to a maximum of one year subject to satisfactory performance and individual legal situation).